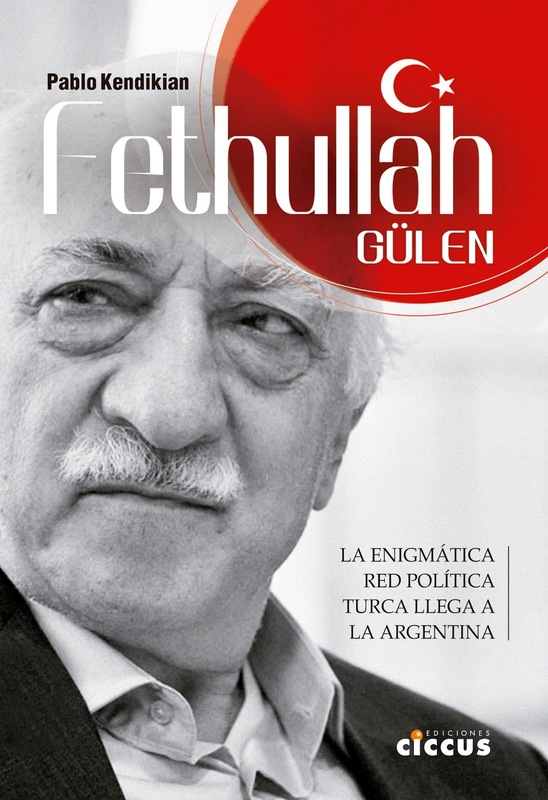 In an interview with Diario Armenia, the newspaper of the Armenian community in Argentina Pablo Kendikian, Director of Agencia Prensa Armenia, gave some details from his book "Fethullah Gülen." "Basically, what I wanted was to clarify the reasons of this Movement," said Kendikian in the interview. "Clearly, the Gülen Movement is a project of power and has a different strategy in each of the regions in which it operates. What characterizes them is the long-term planning of their projects. The motor that moves them is the utopia of the realization of a neo-Ottomanism inside and outside of what was the Empire. I dare say that it is the idea of a modern, globalized pan-Turkism." The author said that "they create a Turkish diaspora where they do not have it, they 'evangelize' in Africa, and are betting on future political cadres and leaders in the countries of Central Asia and the Balkans. They create empathy in countries countries with Armenian communities, and they do this with more than 900 schools outside Turkey, distributed in over 130 countries." "In many parts of the world, particularly in Argentina, the project was cut short as a result of the fight between the former partners Fethullah Gülen and President Erdogan. Because of this, the followers of the Gülen Movement were unable to advance in their project designed to work against everything that could damage Turkey's image in the world." 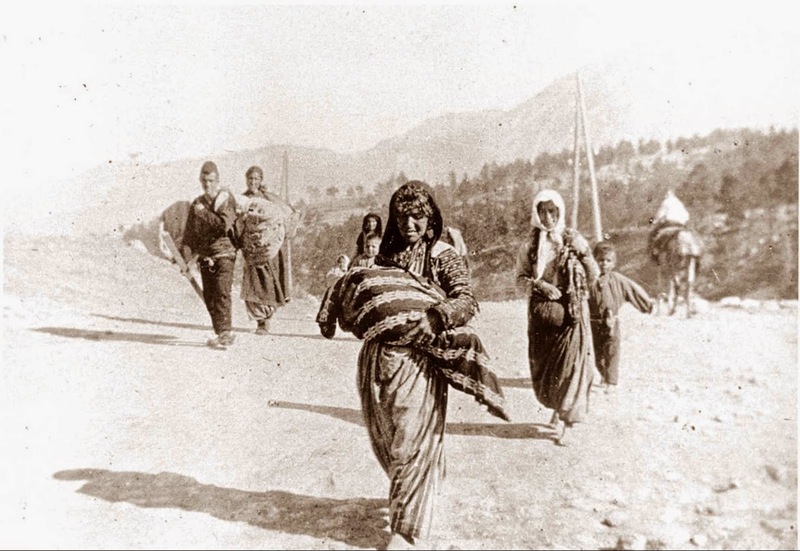 Quoting Professor Khatchik DerGhougassian, who wrote the foreword to the book, Kendikian called the Gülen Movement "one of the main tools for the denial of the Armenian Genocide." "The Movement gives away trips to Istanbul to officials of different levels, as well as qualified journalists. There, they show the impressive institutional structure they have in Turkey or in the country of origin and the economic power that supports them. 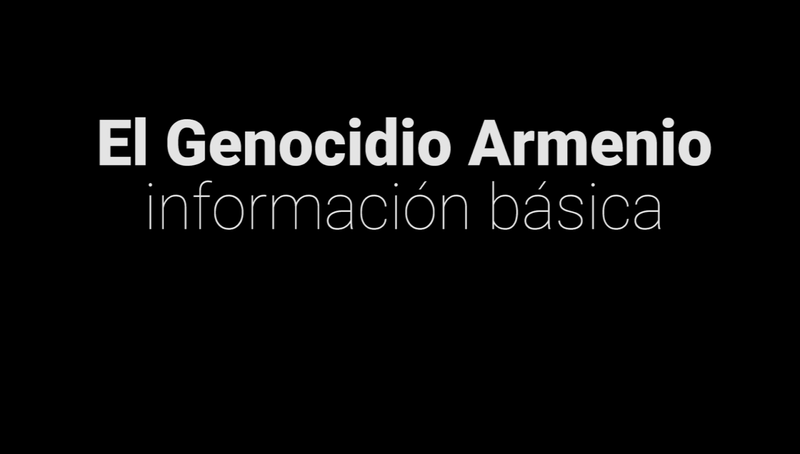 They address each guest individually on the issue of Armenian Genocide," added Kendikian. In addition, shortly after the Criminal Court of Istanbul condemned Fethullah Gulen for conspiracy against the State, Pablo Kendikian questioned the privileged place that has the Gülen Movement in Argentina. "I think the Argentinean Foreign Ministry, through the Register of Religions, should review its registration as a religious organization because, clearly, the main objective of the Gülen Movement is political, despite being a brotherhood with a clear religious identity." "Strategically, the Movement presents itself as an advocate of interfaith dialogue, away from politics. But that is contradicted when they violently interfere in the affairs of the Turkish political structure."